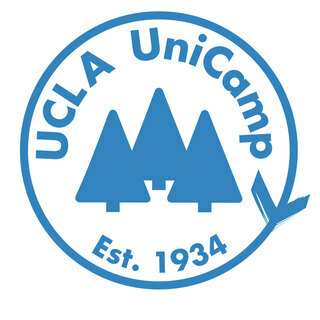 UniCamp is one of my favorite things in the world. From singing silly songs at the top of my lungs, to enjoying the fresh mountain air, to shivering in the pool at 6am, there are so many things that make UniCamp as magical as it is. This year, I’m beyond grateful to have another opportunity to be a Head Counselor for this amazing organization and I need your help to make my session a success! By donating, you will not only free Dobby the elf, but you will be giving the experience of a lifetime to kids who deserve it more than anything. This organization gives kids a chance to play in nature, make new friends, grow, and most importantly, be themselves. What can be more special that that? I love you and I’m so proud of you!! !